We are organize various free test camp \"B M D\", \"TSH\", Healthy mother Healthy Child\", Free HB% test Camp\", \"Free Diabetic test\". 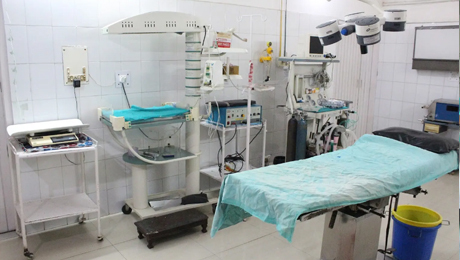 Operation theater at Sahyog Hospital equipped in state-of-the-art technology. Laproscope surgery, stay for one day after Gall bladder surgery.